Earning a master’s degree wasn’t on NC State alumna Liane Watson’s radar. Watson earned an associate degree from Peace College, now William Peace University (WPU). 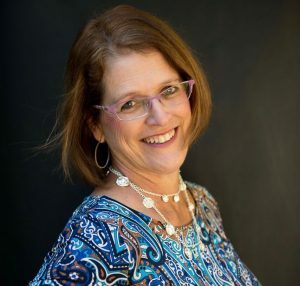 After working as a teaching assistant at Heartwood Montessori School in Cary for 15 years, she decided she wanted to complete a four-year degree. Watson knew Peace had a bachelor’s degree-completion program, so she went to the school’s information meeting. At that meeting, she learned that many students go from the completion program straight into a master’s degree program. “I remember kind of laughing, going, ‘No. I’m getting my degree and that’s it. I’m done’,” Watson said. Throughout the course of the undergraduate program, Watson said they would go around the room and ask what everyone’s future plans were after completing their degree. During the spring of her last semester, both Watson’s professor and her husband encouraged her to go to graduate school for parent education, a piece of her education she thought she was missing. Watson began researching parent education programs. 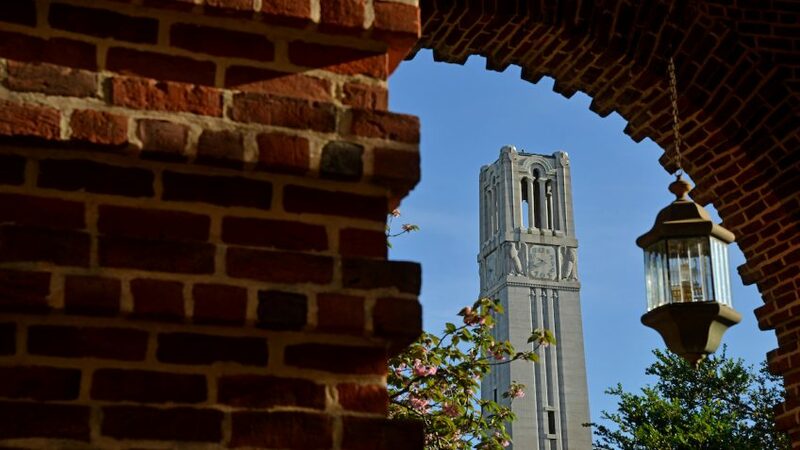 NC State’s online Master of Science in Youth, Family and Community Sciences program was the first one that popped up. “Standardized tests are one of those things that kept me from liking school and so, I thought if that’s the only hurdle I have to jump through, maybe I can do this,” Watson explained. After completing her degree in 2011 at WPU, Watson enrolled in the NC State Online and Distance Education’s Master of Science in Youth, Family and Community Sciences program, graduating with her master’s degree in December 2013. She said working with other students and conducting coaching sessions via telephone with her classmates helped improve her overall coaching skill set that she uses daily in her career. Watson said the professors and staff were always approachable and available via email and phone. “I never felt that I missed out on anything because of being a distance student,” Watson said. Fast forward to 2017 where Watson is the current director at Renaissance Montessori School of Cary. She oversees the daily operations of the school as well as staff development. She can also step in and help in the classroom when needed. Her main goal is campus beautification and adding outdoor learning spaces for the children as well as gardens. Interested in continuing your education online in Youth, Family and Community Sciences? See which program is right for you.